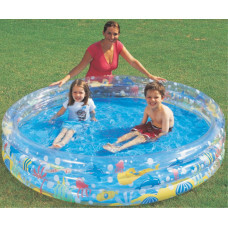 A range of quality equipment for camping, hiking, fun at the pool, water towables, boats and outdoor leisure. 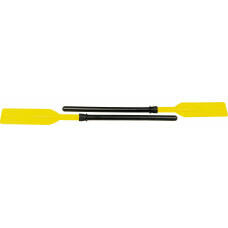 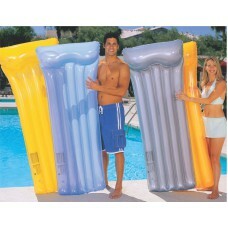 Durable and corrosion proof plastics Includes 279cm adjustable aluminium pole for large diamete.. 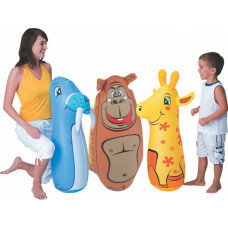 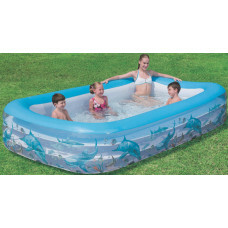 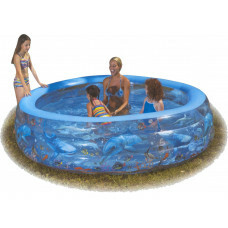 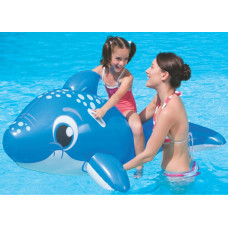 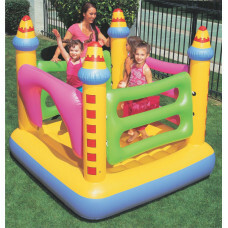 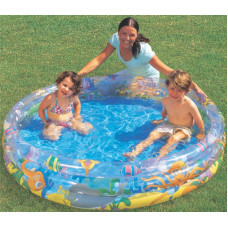 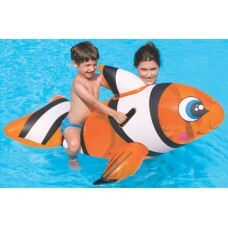 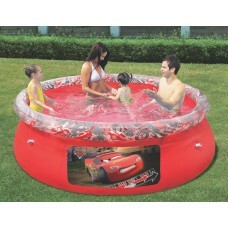 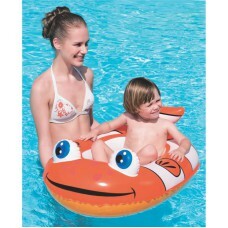 Size: 300cm x 201cm x 66cm Water capacity (90%): 3300 litres Pool includes 330 gal. 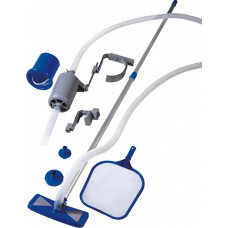 filter pu..